The Mt Kailash is located in the purang county about200km from senge Tsangpa Town and 100km from Purang town. 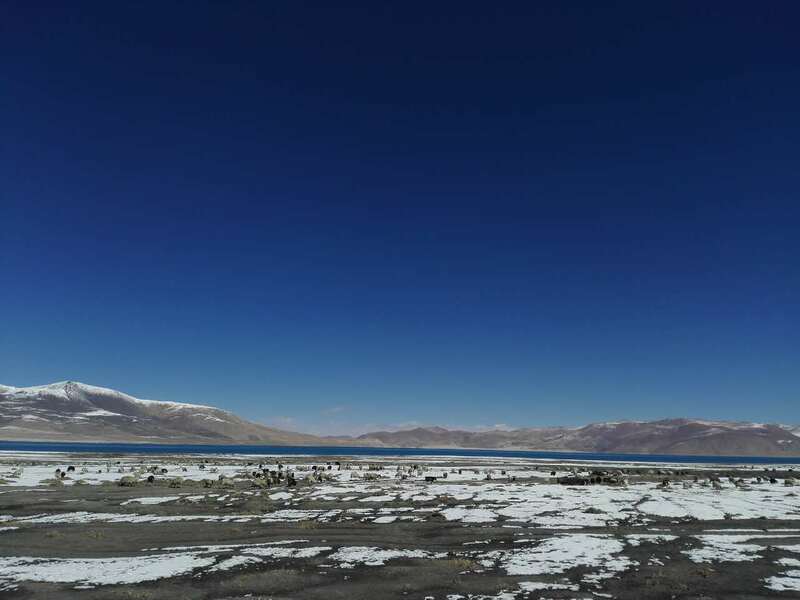 it is at the border between China, Npeal and India with an altitude of 6.656m. it is the major peak of the Gandise range. It has more than 250 glacires and aboundant water resources. The Mt Kailash is the most famous holy mountains as well as the source of many large rivers such as the Ganges, the indus ,and the Yarlung Tsangpa River.. 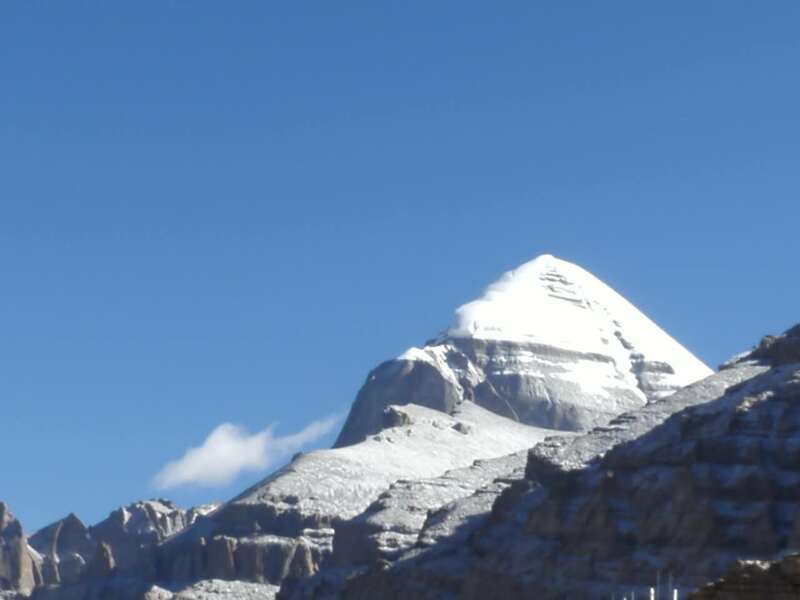 The Mt Kailash is in olive shape piercing up to the sky, it is the pilgrimage center of Tibetan Buddhism Hinduism and Bon religion thus it has the nickname of king of holy mountains. It would be a very auspi-cious event if pilgrims can visit the holy mountain in the year of the horse. It’s located purang county. 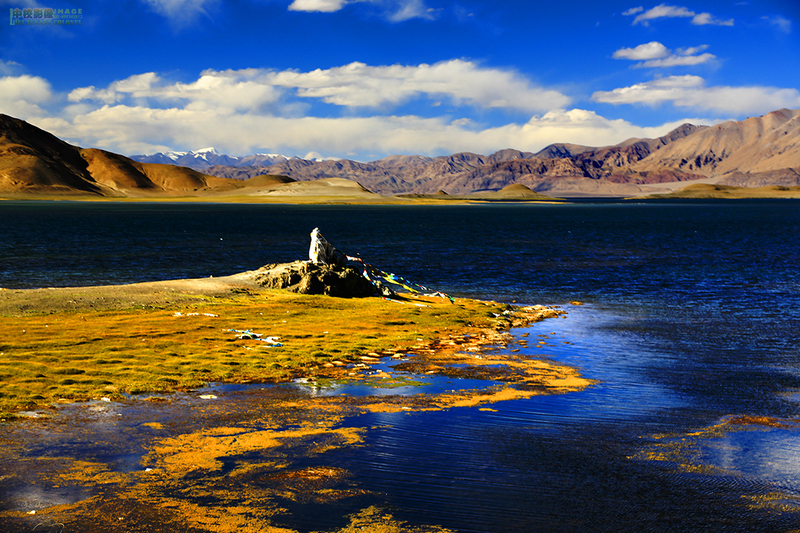 The lake is the highest freshwater lake in the world, covering an area of 421sp,km with an altitude of 4.587m, The depth of lake is 77m, as one of the three biggest lake in Tibet, every year a lot of pilgrims come to circumambulate the Lake, especially in the year of the horse..